Stereo Pi | DIY stereoscopic camera with Raspberry Pi inside for AR, VR, drones and computer vision. Open source! 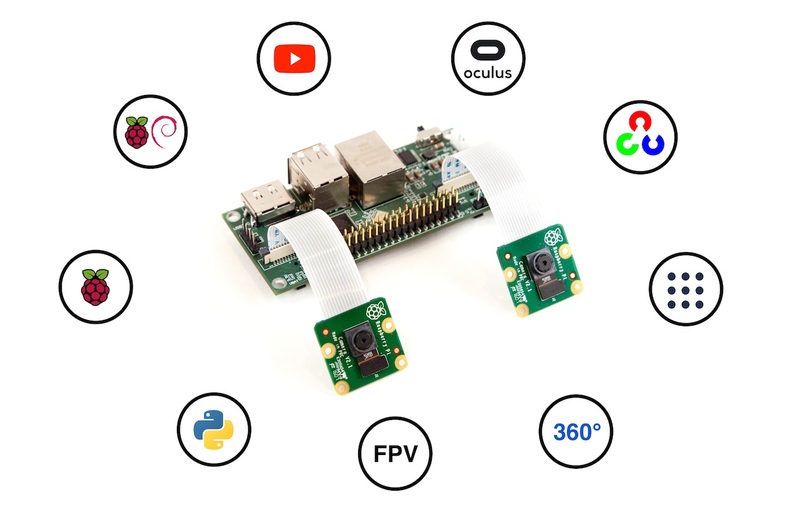 DIY stereoscopic camera with Raspberry Pi inside for AR, VR, drones and computer vision. Open source! Our crowdfunding campaign is live now! Our crowdfunding campaign is now live on Crowd Supply.